Mubkhar (Bokhoor Holder). Bokhoor charcoal on paper. February, 2010. The charcoal is heated on the stove or fire and the bukhoor is placed on top. The resulting scented smoke can be found in Arab airports, home, stores, offices. 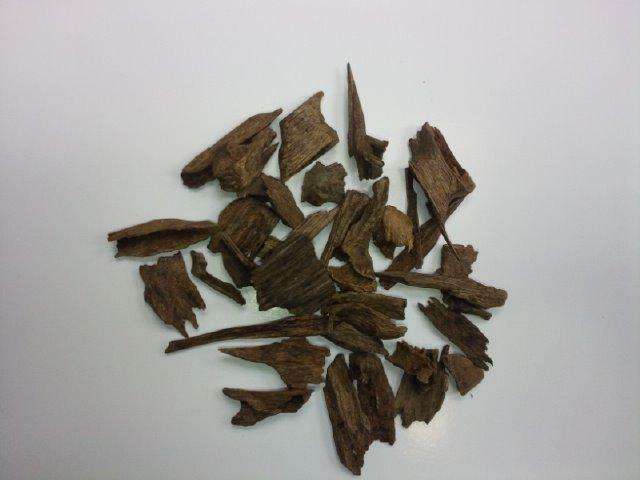 I received a container of bokhoor, the rare scented wood whose fragrance is used in Arab tradition to perfume rooms, clothes, and hair. One evening, while listening to Gipsy Kings, I thought of using the bokhoor charcoal left in the mubkhar to draw. Actual charcoal is more challenging yet has a smokey, tactile, fragrant quality that I really enjoyed.